1.11. Listen to your heart and follow your dreams. 1.22. Live in the present moment. 1.33. Watch for the signs that the Universe is always sending us. 1.44. Life’s real treasures are not always material, but lessons learned during the journey are priceless. 1.55. We all have a purpose in life. The Alchemist takes us on a journey of self-discovery while revealing five of the world’s most profound spiritual principles. With its clear language and not-so-subtle messages regarding the deeper truths of human life, this little book is worth a read for anyone looking to improve the overall quality of their existence. Short and to the point, you can transform your life by applying the same principles as the Andalusian shepherd boy named Santiago whose dream is to travel to far away places in pursuit of material treasure. What he learned, and what we can all learn, is that the process of self-discovery is the real treasure. 1. Listen to your heart and follow your dreams. We are each seeded with a calling, a longing or a passion towards certain people and places and have a desire to experience particular things in our lives. Following your heart means listening and yielding to its call as opposed to second-guessing or blocking ourselves with the mind. Dwelling on past events which cannot be changed and worrying about future events that have not occurred removes all of our power and enjoyment in life. Certainly, we can and hopefully do learn from past experiences, but regret and guilt are emotions which weight us down and cause suffering. The present moment is all that matters; by focusing our attention on what is happening in the here and now, we have the ability to transform our own life and the lives of many others whom we encounter. 3. Watch for the signs that the Universe is always sending us. The Universe is always trying to help us on our journey with little signs (and sometimes big ones!) to help choose the best path or confirm that we’re headed in a positive direction. Watching for and expecting these signs is a way of cooperating with forces unseen and displays a willingness to trust in your spiritual guides. How do you know if it’s a sign? 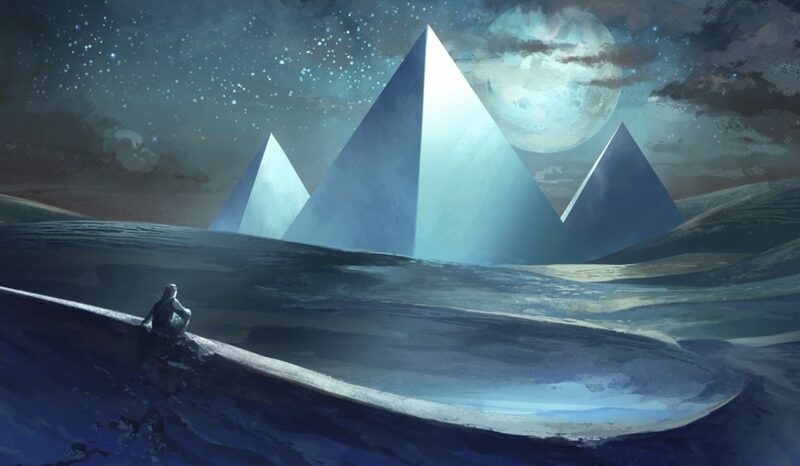 Perhaps something has meaning to you at a deep level or is a physical expression of something you were recently thinking about. Synchronicities are typically highly personalized and can only be determined by the person for whom they were intended. 4. Life’s real treasures are not always material, but lessons learned during the journey are priceless. Obtaining material wealth may or may not be part of your life’s purpose, but regardless of the end-result, the journey is the real destination. Every experience, no matter how large or small or whether we perceive it as positive or negative, comes with an opportunity for personal learning and growth. Once we accept that growth helps us transform into the fullest version of ourselves, then we can more fully embrace all of the lessons revealed in our path, no matter how unpleasant they may initially appear. 5. We all have a purpose in life. Every person has come to this world with a lifetime goal we hope to achieve. This is not the type of goal we set for the month or year but rather is something that was born within us as part of the framework in which we enter into the experience of this life. It is our reason for existence, it is our true calling. Something we must achieve before we leave this world. Our path to realizing this goal should be in balance with the world. It is only by working in harmony with the rest of the world that we can fulfill our true purpose. 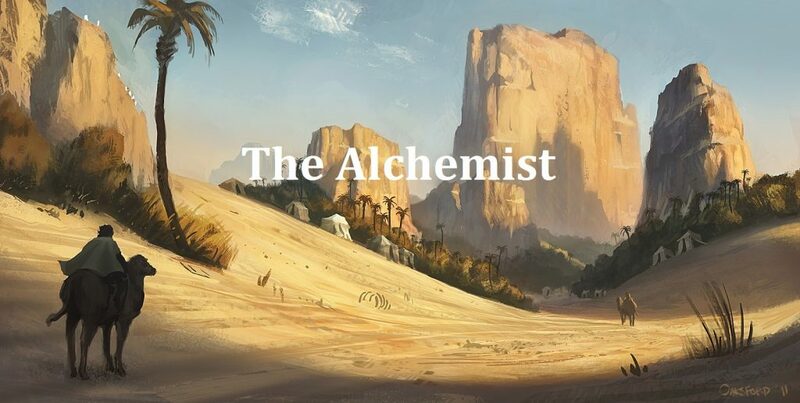 The Alchemist takes us on the journey of one young man who is learning the above five principles and is presented in an easy to read and enjoyable format. Anyone looking to take the next step in their life or wishing to share a special gift with a loved one should consider this little book; it’s well worth the read.